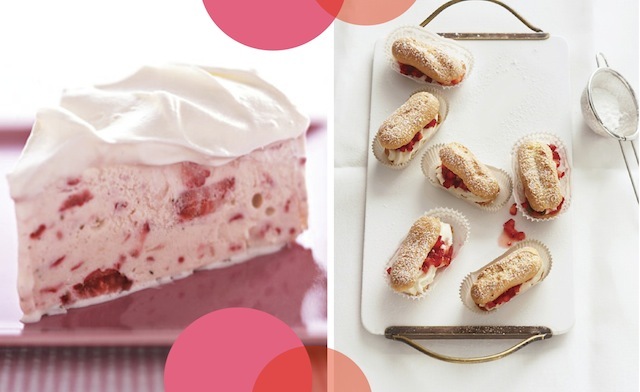 21 Strawberry Desserts That Will Perk Up Your Memorial Day Weekend! / Hey, EEP! 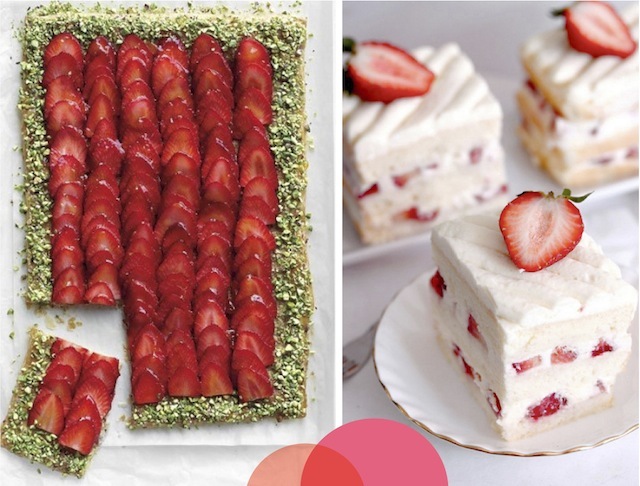 21 Strawberry Desserts That Will Perk Up Your Memorial Day Weekend! If it were warmer, I'd go right for these Frozen Strawberries and Cream Bars by Everyday Food. 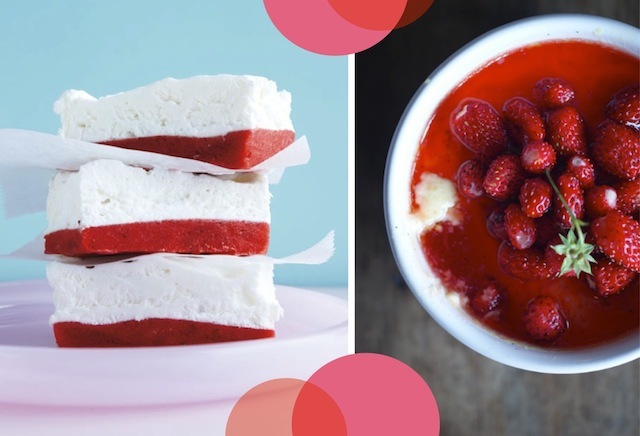 I'm leaning towards these super gorgeous Wild Strawberry and Vanilla Creams by Emma of Poires au Chocolat, instead. Love those tiny wild strawberries! 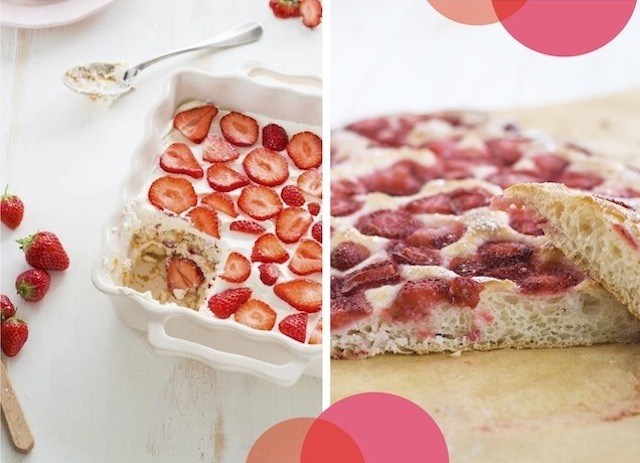 This 3-ingredient Strawberry Ice Cream Cake by Real Simple could not be more simple to make! 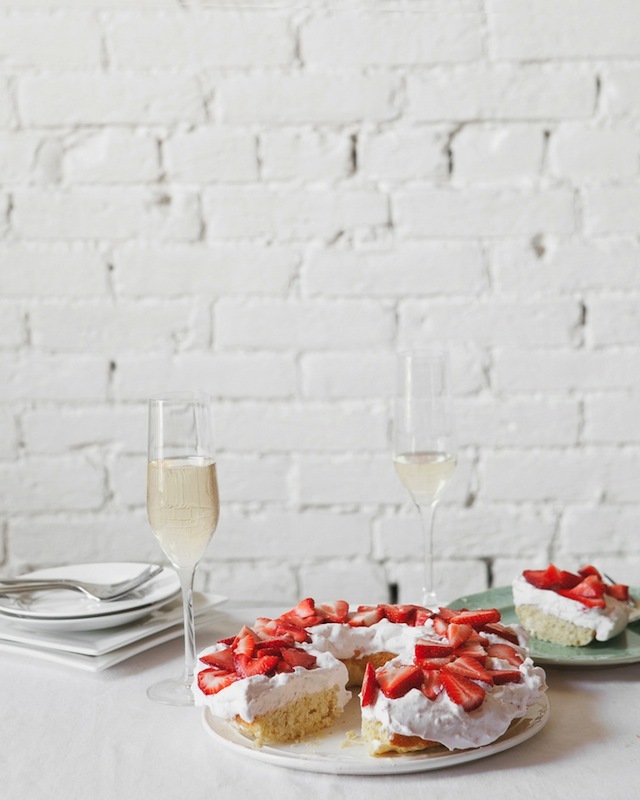 For something a little fancier, try these Mini Eclair with Strawberries and Cream from Martha Stewart Living. 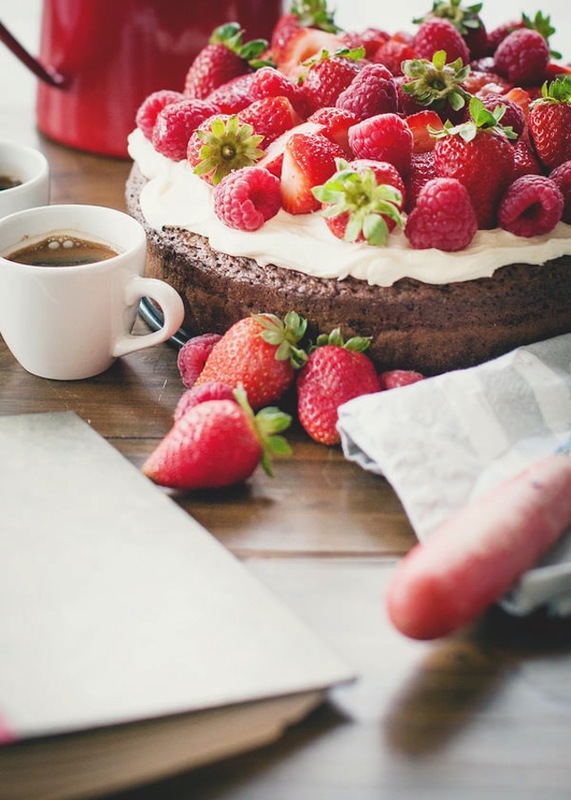 Love the idea of making Strawberry Tiramisu with lady finger, berries and mascarpone—this recipe by Junglefrog Cooking looks awesome! 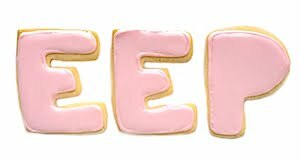 And for something a little less sweet, I'm really into this Strawberry Focaccia by Uno De Dos (it's in Spanish, so just pop the recipe into Google Translate). How dramatic do the berries look on this Flourless Chocolate Cake with Strawberries by Billy Law of A Table For Two!? 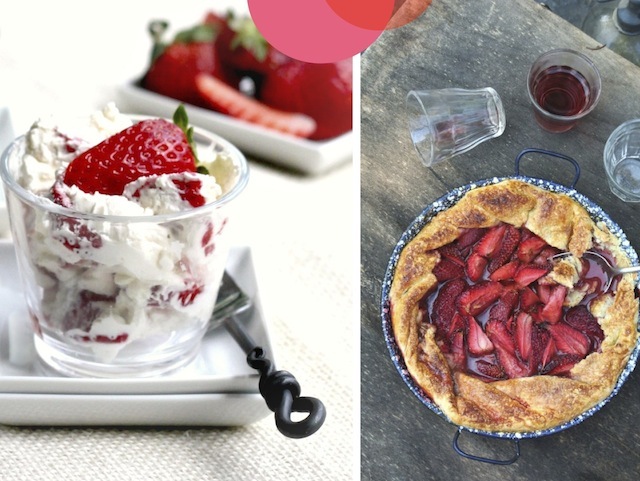 Whipped cream, strawberries and meringue cookies make this Strawberry Eton Mess by Taste Food Blog the perfect sweet-crunchy treat. 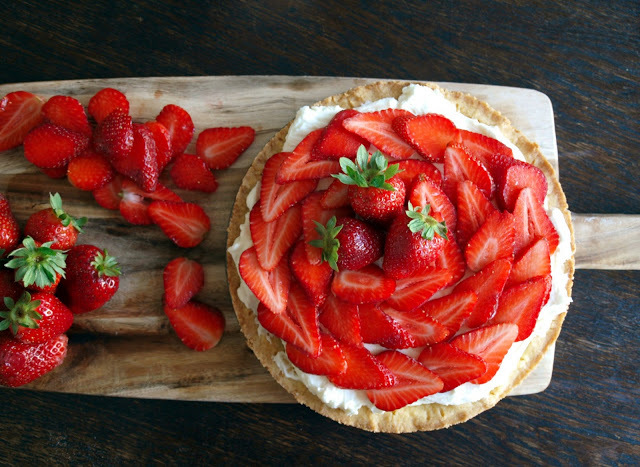 I'm also drooling over this Strawberry Pie by StarvingChef.com—obsessed with how easy and rustic it looks! 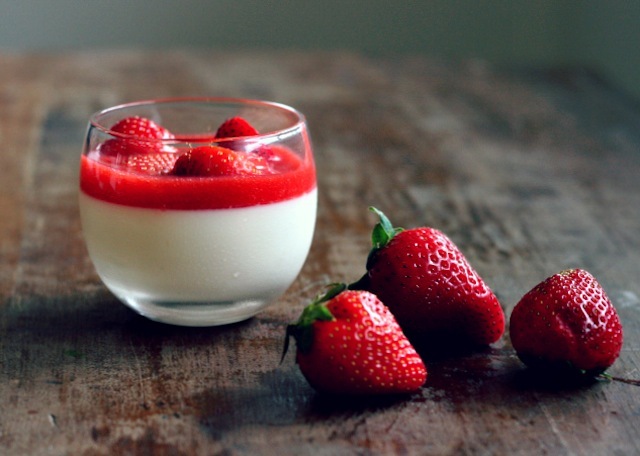 I'll definitely be making this Buttermilk Pudding with Strawberry Coulis by Bird & Clever very soon (love this blog)! Strawberry-Pistachio Tart by Everyday Food makes such a visual statement (and it's frickin' delicious served with unsweetened whipped cream)! 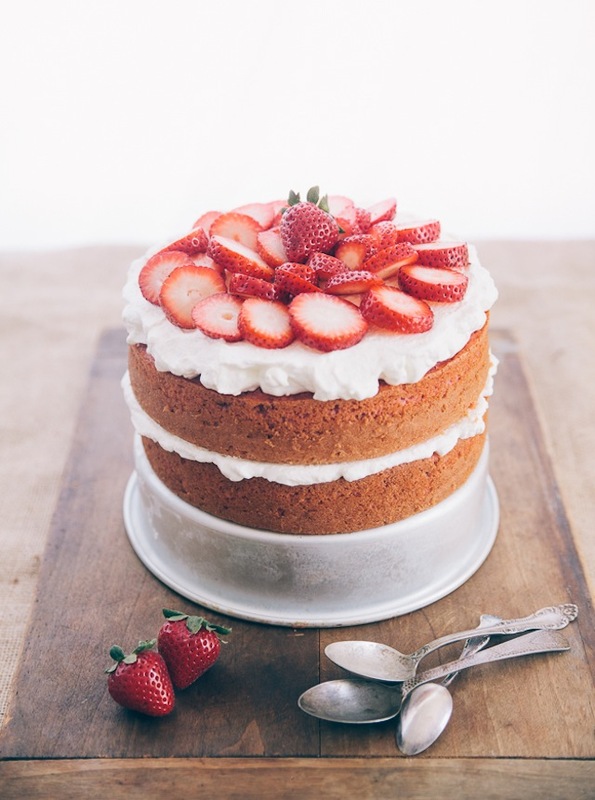 Also, these beautiful Strawberry Shortcakes by brilliant Michelle of Foodagraphy—yum! Oo! 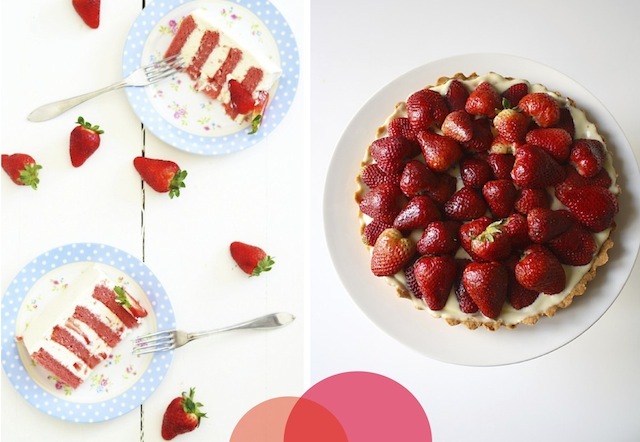 This seems unique and incredibly tasty: Whiskey-Spiked Strawberry Tart by Bite These Goodies (LOVE this idea)! 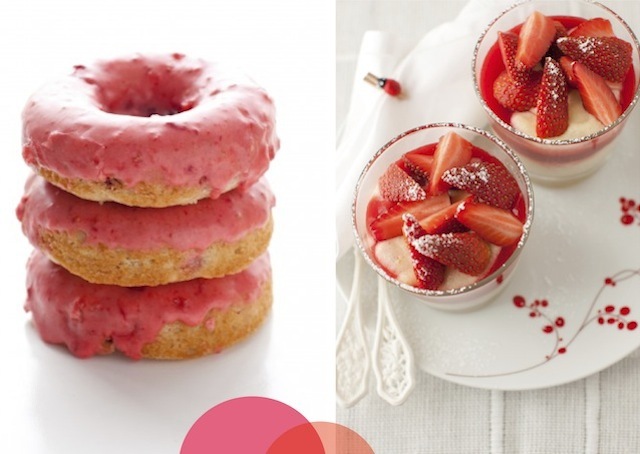 Wish I had a doughnut pan so I could try these Baked Strawberry Doughnuts by Cooking Classy. Also, dainty Strawberry Mousse with Creme Patisserie cups from Cooking Melangery—so elegant! 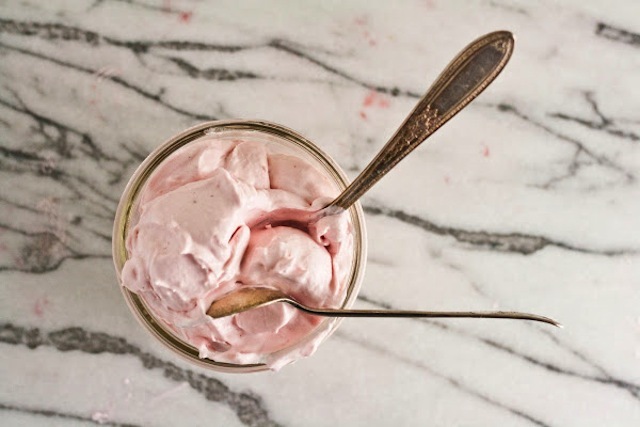 The no-cook recipe for this Fuss-Free Strawberry Ice Cream by Hummingbird Bakery seems like a keeper! 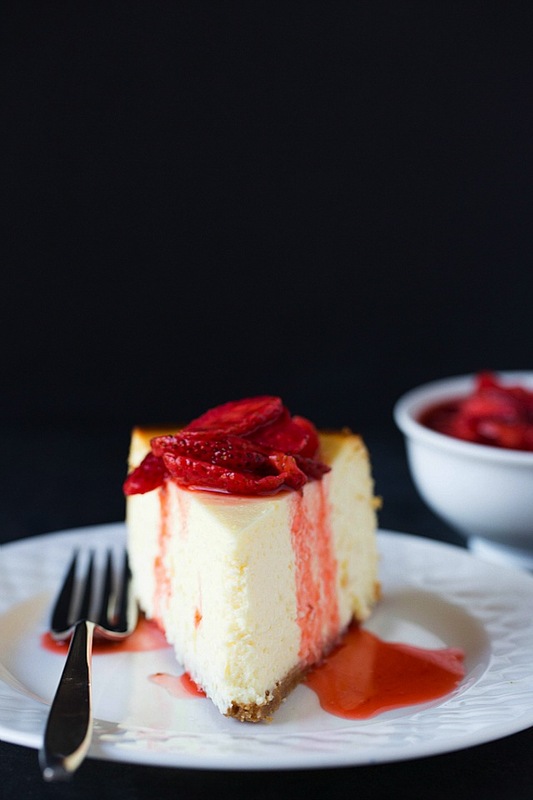 Finally, for the classicists like me, New York–Style Cheesecake with Fresh Strawberry Topping by Brown Eyed Baker!